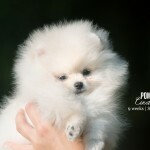 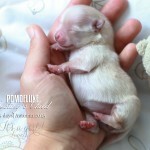 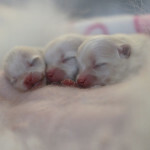 Our puppies are evaluated at approximately 6-8 weeks. 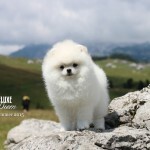 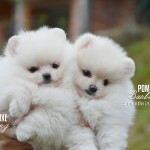 Each puppy is priced individually depending on its overall quality (body structure, coat structure, head, teeth, movement), colour, gender, pedigree and rather you are looking for a pet/show/breeding quality. 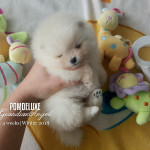 Our puppies are raised in the best conditions possible- in a home full of love, care and devotion, well socialized, leash trained (in case of show prospect also table trained), veterinary checked and with all the necessary vaccines and deworming. 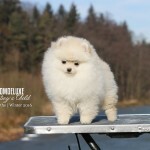 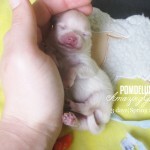 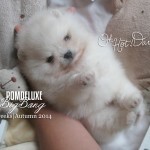 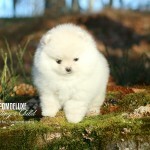 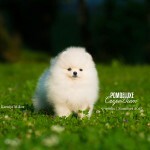 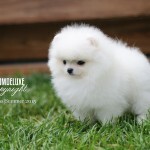 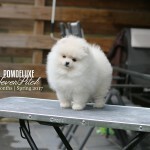 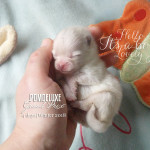 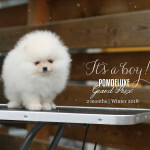 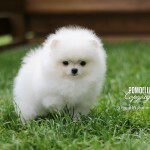 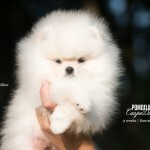 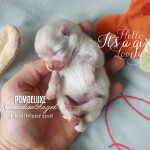 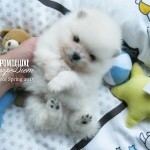 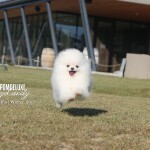 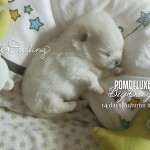 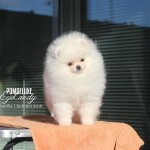 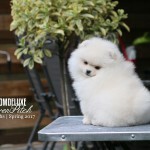 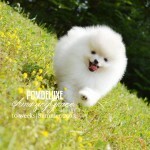 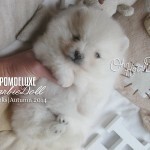 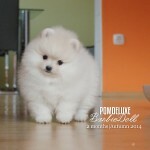 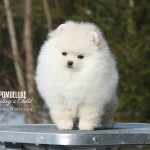 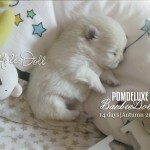 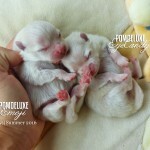 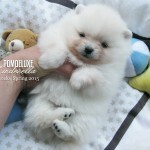 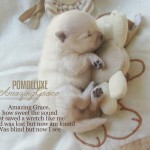 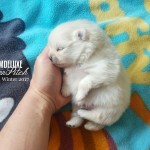 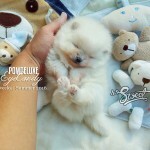 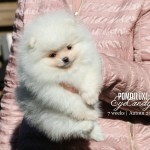 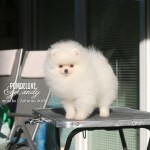 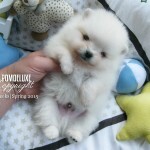 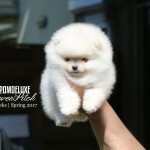 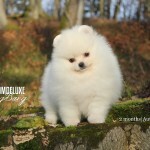 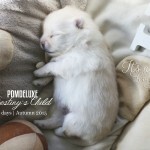 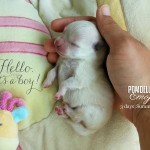 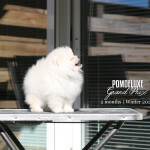 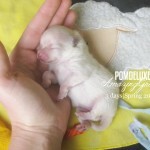 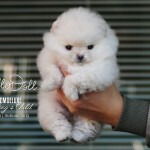 If you are looking for POMDELUXE puppy please contact us via contact form which you can find it in CONTACT US section, mail (info@pomdeluxe.com) or Facebook. 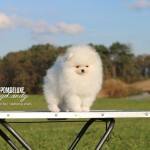 Please when sending the inquiry tell us what you are looking for (gender, colour, pet/show/breeding prospect) so that we know right away if we have something for you. 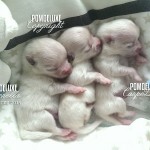 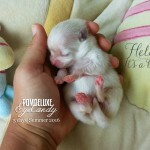 Here you can see pictures of our past litters. 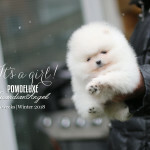 Our girl POMDELUXE Barbie Doll lives now in Paris, France at the best family I could ever dream of for her I’m sure she will make them happy and bring alot of joy in their lives, after all her new name is now Joy and like the new owners said-she will be princess of Paris-and I know she will. 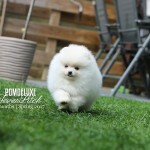 Good luck my little pumpkin! 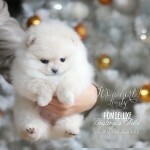 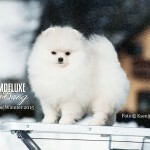 Our boy POMDELUXE Big Bang is going to breeders home in cold Moscow, Russia. 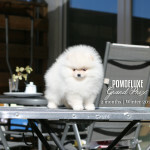 I’m sure he will be huge contribution to the breeding programe and the sweetes furball ever. 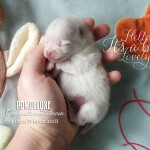 Good luck my little sweety! 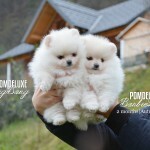 All the best my two little snowflakes!!! 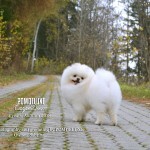 Our girl POMDELUXE Cinderella lives now in Belgium, POMDELUXE Copyright in Holland and POMDELUXE CarpeDiem lives now in Austria. 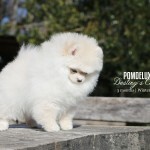 Our girl POMDELUXE Destiny’s Child is now the little princess of Holland. 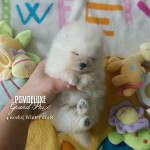 All the best little one.